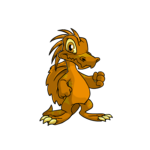 Why not try a visit to Roo Island? 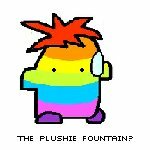 There is only the rainbow fountain! Good luck getting a Fountain Faerie Quest!